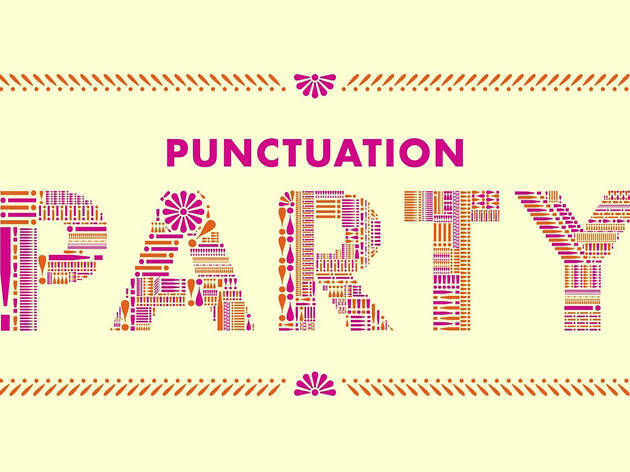 Finally, an opportunity to dress up as your favorite punctuation mark all while raising funds to support San Francisco Center for the Book. 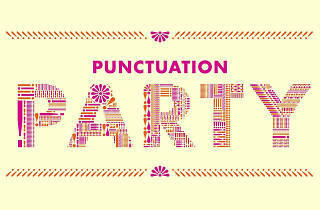 For its 20th anniversary party, the crafty gang at SFBC is going big by declaring the exclamation mark ‘Punctuation of the Year,’ so celebrate accordingly with bombastic tunes, zesty bites from Tacolicious and provocative cocktails. This group knows their DIY, so expect plenty of games and other diversions to fill the evening.